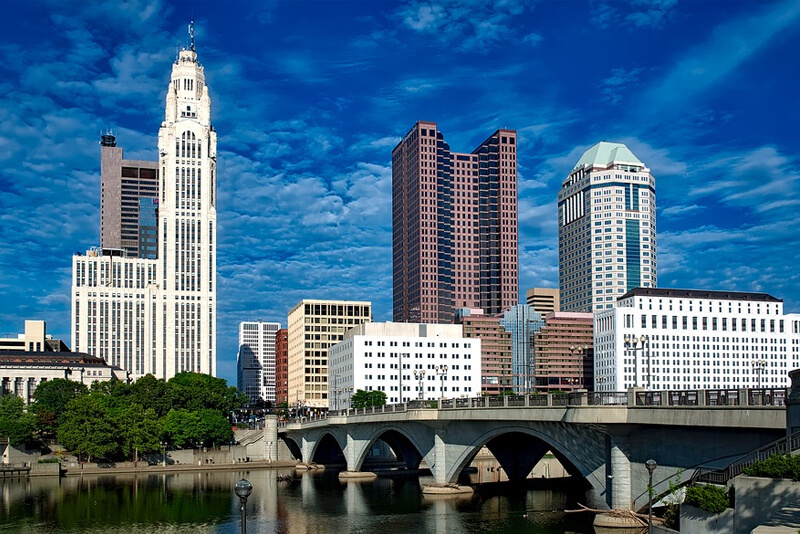 We at Columbus Limos would like to inform you that we are Columbus and Columbus-area natives and that we take the business, the tourism and the people of our metropolitan area very seriously. This is our home and we'd like everyone who comes here to feel as though they can say the same thing, as well. We've been providing low-priced, high-quality limo transportation for just about every need imaginable for quite some time. As you may have heard already, we have a staff that is very easy to talk to and we actually enjoy giving you every bit of information that you could need in order to keep your mind clear and only focused on what you have coming up. We believe in communicating wholly with our clients and building long-term relationships. Columbus, on the whole, is known to have a good attitude amongst its people and that's exactly what you'll experience when you contact us! Give us a call or shoot us an email and we'll gladly assist you! Several things go into you getting the lowest price that we can give you. If you are curious how this works, check out our "Pricing Policies" page and read over what we do for you. Between all of the planning and work that goes into your wedding, there has to be some part of it all that is a break, right? Well, that would be our end. We make sure that you get there when you need to and in the comfort that you'd like to ... without a worry about your limo needs, whatsoever. Another very important day in all of our lives, we make sure that your kids get there safely, have all of the excitement that comes with one of our fine limos and also with all of the entertainment on board that you can imagine. From our many well-known restaurants to the riverfront to one-of-a-kind places like Brothers Drake Meadery & bar and Camelot Cellars, we're more-than happy to show you around all of the great places that Columbus has to offer!